Walking to school isn’t just a fun way to get fit and healthy. It’s a way to explore local geography by spotting things and solving clues. 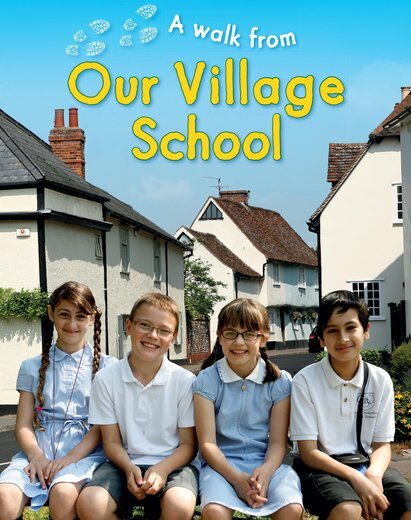 In this book, you’ll follow a group of friends as they set off on a circular walk from their village school in Great Chesterford. The kids on the walk have several questions to answer. They want to know what religious buildings exist there, how old the houses are and what the traffic is like. Oh – and you’re going to join in! You’ll help them examine their local landscape to work out what it can tell them. Plus, you’ll learn to recognise landmarks and read a compass and map.